Our buyers have closed on this four bedroom ranch home in Franklinton‘s Farmington Oaks neighborhood. The home features a large bonus room, family room with corner fireplace, formal dining room, glassed in porch, and a great fenced in yard. Welcome home! 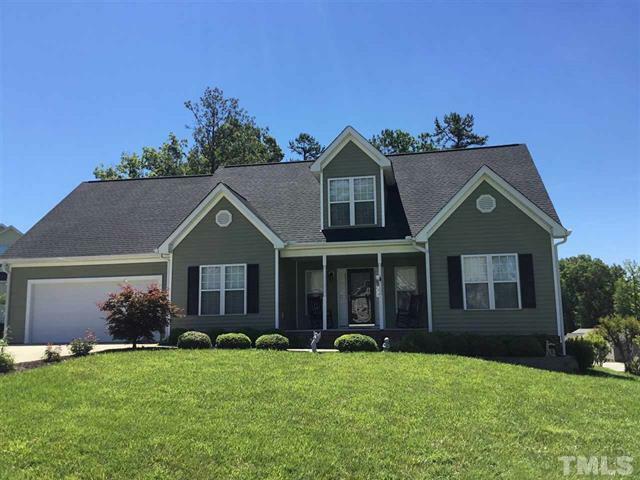 More pictures and information can be found on the MLS sheet for 10 Haddington Drive, Franklinton NC 27525.